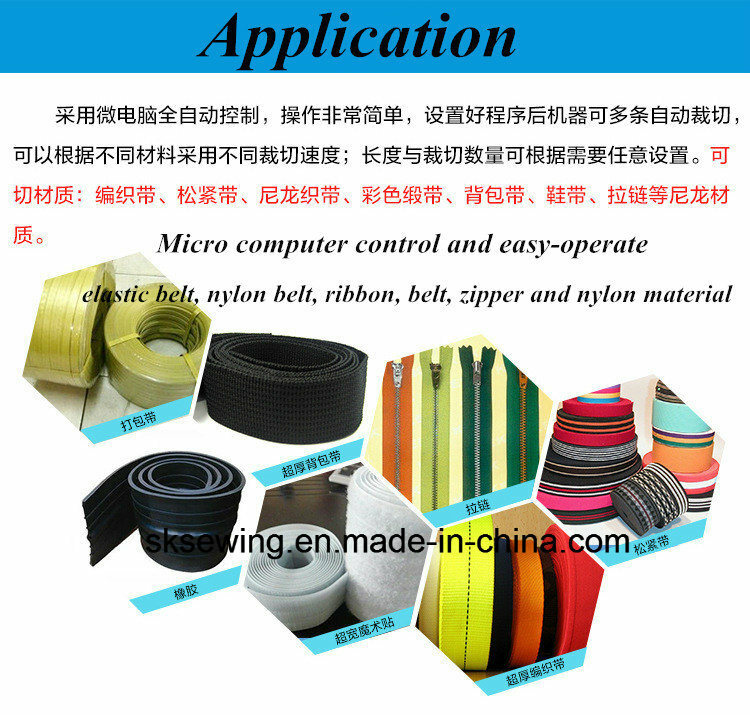 Application Velcro tape,Nylon mesh belt, zipper, elastic tape, colorful ribbon, label, backpack belt, shoelace, magic stick, knitted belt, pants' ears, and others nylon materials. 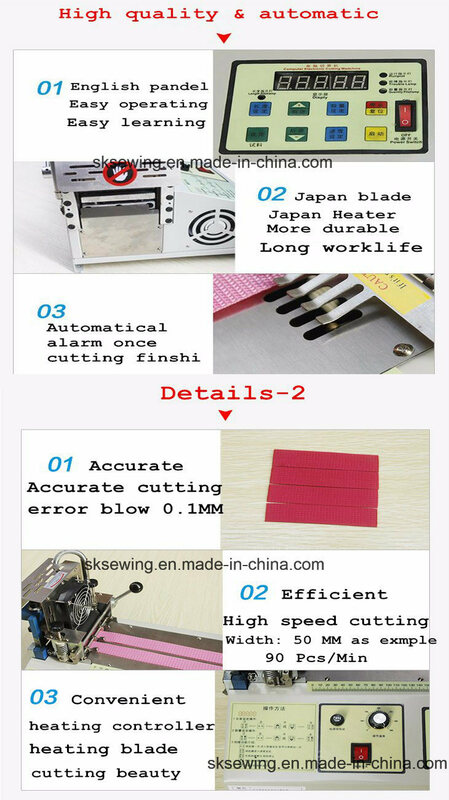 Â Velcro,Woven Tapes, Strip Tapes, Belt Loop, Soft Tube, Plastic Zipper, Elastic Bands, Small Webbing, Ribbon Taped, Shoes Belts, Leather Belts, bag Bands, etc. But no pure cotton materials. 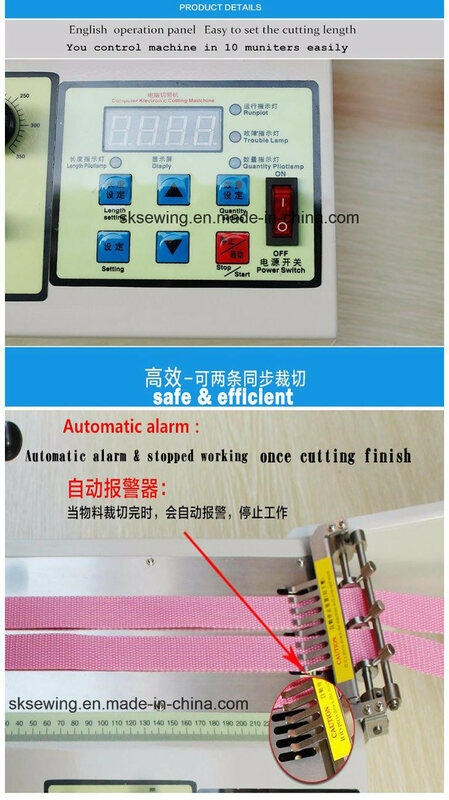 in all kinds of sewing equipment,sewing machine parts and cuttig machines ,Â is one of the most influential local sewing machinery Manufactuers. 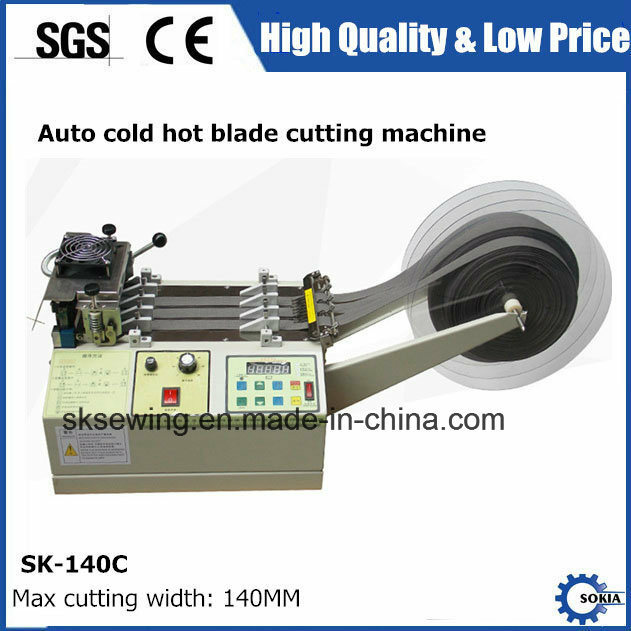 best after service and high quality of sewig machine for Customers, Welcome to visiting our factory. Q1: Are you aÂ trading company or aÂ manufacture? Q2: What's your guarantee or the warranty of the quality if we buy your machines? 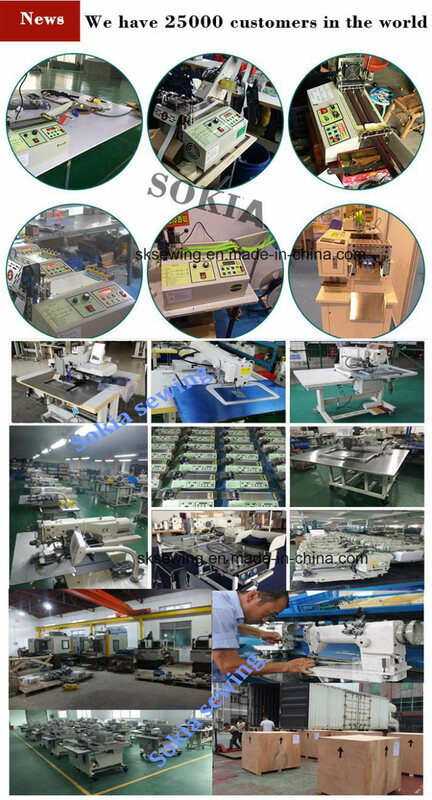 Q3: Why choose Dongguan SokiaSewing Machines ? A3: Our products with more than45% energy saving. Cost effective environmentally. If have free time. 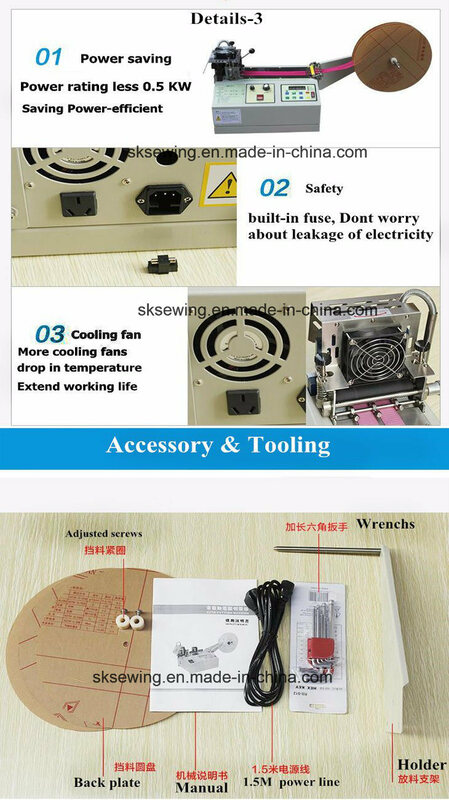 Customers can come to our factory accept face to face'training.